Start taking classes at CrossFit Blackbuck and other studios! The trainers at CrossFit Blackbuck are going to meet you where you’re at ability wise and progress you. Don’t be scared to take the first step and walk into their gym. They all started somewhere and then worked their tails off to get where they are now. Don’t just exercise, train for life and with a purpose. 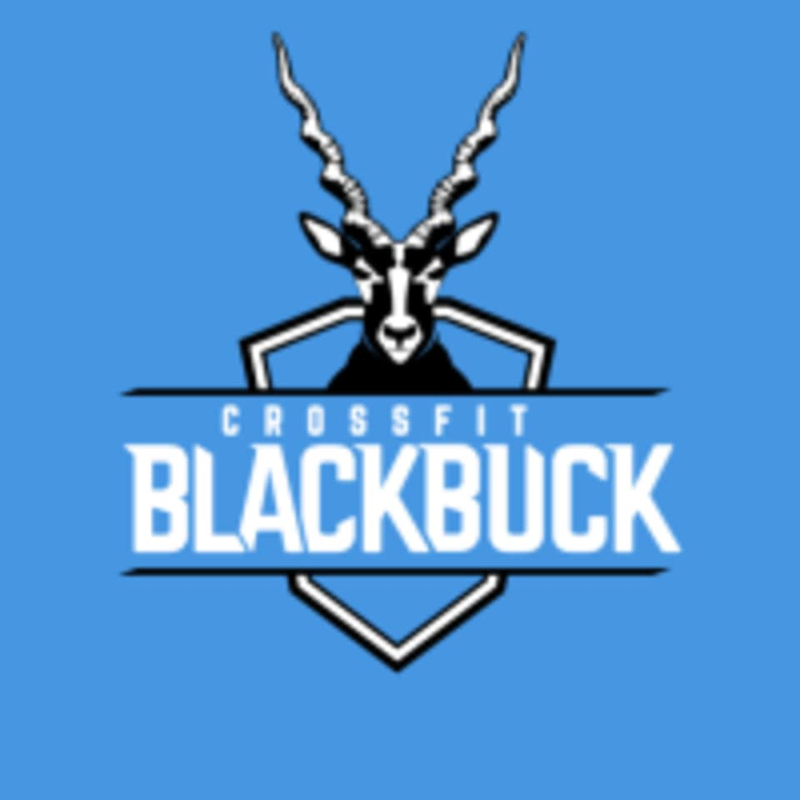 The CrossFit Blackbuck mission is pretty simple – to make you the best version of yourself that you can be. They want you to lift heavier, run further faster, and to be able to go hard when life unexpectedly tries to throw you for a loop. In essence, they’re trying to bulletproof you to the best of their ability for life’s daily activities. The CrossFit Blackbuck Gym is located at 626 Minor Road in Memphis, TN.